gives young children an opportunity to explore their own feelings with parents or teachers as they react to events in their daily lives. 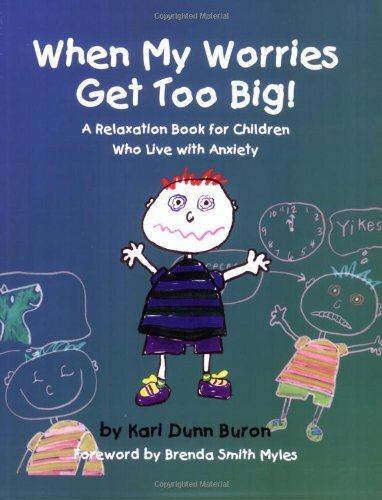 Engaging and easy to read, this illustrated children s book is filled with opportunities for children to participate in developing their own self-calming strategies. Children who use the simple strategies in this charming book, illustrated by the author, will find themselves relaxed and ready to focus on work or play!